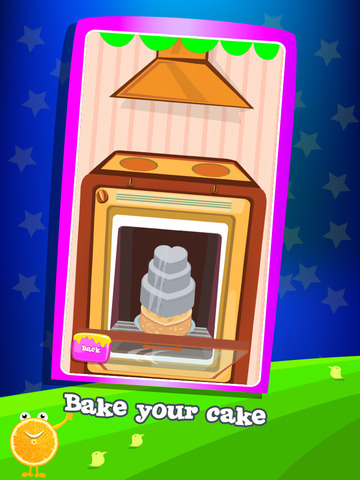 Only a Real Cook could dream of making & baking Ice Cream Cake with Maker Fun. 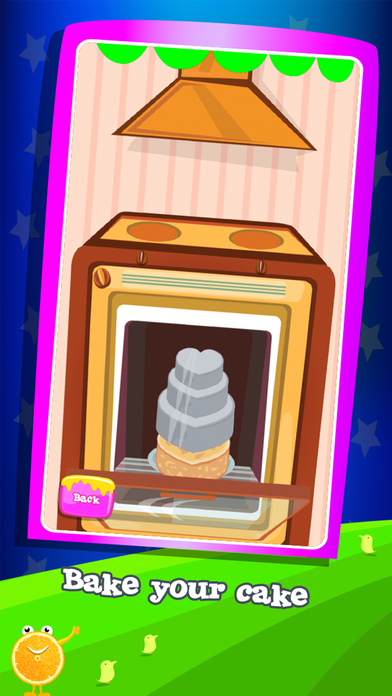 Ice Cream and Cake lovers Rejoice! Little boys and girls won’t miss a yummy and tasty dessert cooking. Bring your dreams to life for sweet icy desserts in this true chef experience of making Ice Cream Cakes. 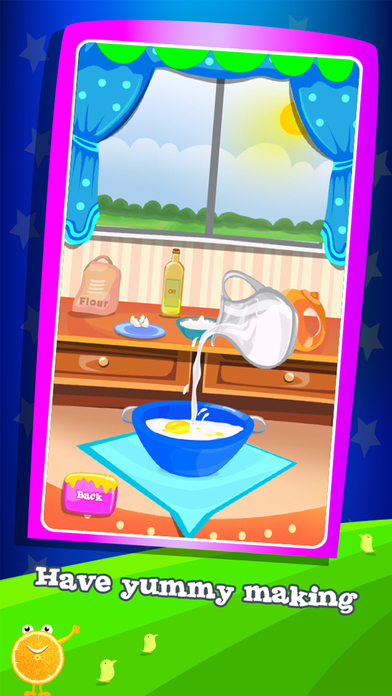 This cooking game is best for the greedy Ice Cream lovers. 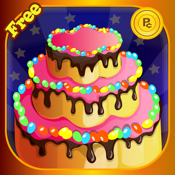 Create your own Cafe or bakery story where you don’t just make, dress up but eat and share Ice Cream Cakes. Adventure trip of sweet tasty desserts with jaw dropping flavors that include chocolate, strawberry, orange, vanilla and mint. Chery and candles on the top of the Ice Cream Cake would bring an extra treat with fun.